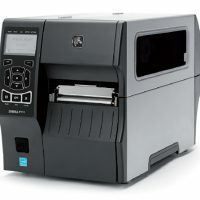 Choosing a suitable label printer from a large choice of models can be a time-consuming and challenging task. Each type of the selected printers on our website has been especially trialled and tested by us in-house with different materials and settings. 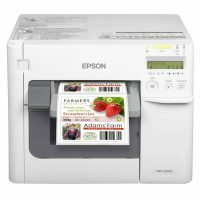 Being label printers ourselves and having used desktop printers in our own production, we are qualified in advising you on a suitable printer model and on substrates that will work for your application and help you get started quickly.